Meeting new people. Whether it is on the plane, at restaurants or at hotels, I love listening to other people’s stories. Improved airport amenities. 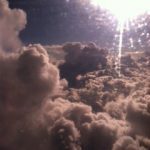 I have been traveling since the age of two. I have witnessed a lot of changes over the years. It could be small things like improved coffee shops or more well thought out things like gyms and spas added to airports. I am thankful for all the enhancements that have been made over the years. Free wi-fi. This could fall under the improved amenities, however I believe it is an essential today. I do not see how a business traveler could survive without this. Also, I do not see a just reason to charge for wi-fi. Everyone needs it, kind of like water. If you have water fountains at your airport, you should have free wi-fi! Food markets. I love airports that have food markets. 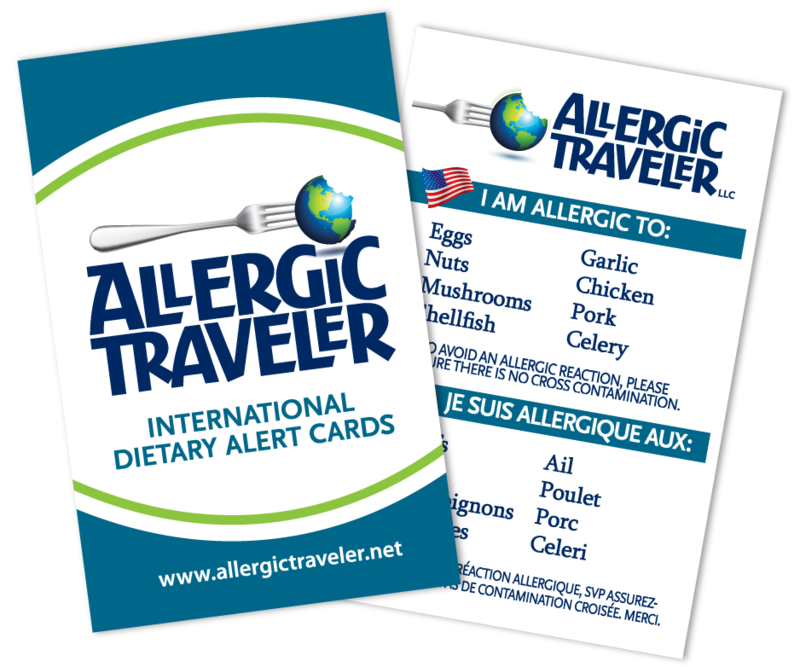 This is especially great for this Allergic Traveler. If I am traveling through a certain airport that has a market, I will pack less food. It is reassuring to know that I will be able to eat at the airport in a safe way. This concept is much more popular in Europe, and should become so in the US. Seeing new places. Once I have left the airport, I am always eager to look out the taxi’s window to see where I am, what the climate is like, and what the skyline looks like. People watching. I love to sit in a “square” at a coffee shop and people watch. The local coffee is always a welcome delight as well as sitting back and watching the fashion, hairdos and interaction of the people. Hearing different languages. In some parts of the world this is not so easy. However, if I am visiting a large city, I love walking down the street and listening to all the languages. I love to see if I can identify the language. Getting away. There is no question, we all need a break in the monotony of our every day lives. If for no other reason, than to leave it all behind and take a break. I enjoy the escapism at times. Learning about different cultures. This comes from my appreciation with history, whether it be for museums, monuments or events, I appreciate where “this” place has come from and I want to learn more. The view from the plane. This to me always signals the commencement of my adventure.